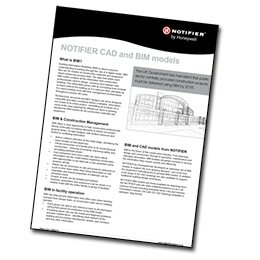 To help streamline the process of designing Notifier systems BIM (Building Information Modeling) are now available for your use. BIM models are available in Revit or IFC formats and 2D DWG drawings can also be downloaded by clicking on the links below. Click here to download Notifier 3D Revit models. 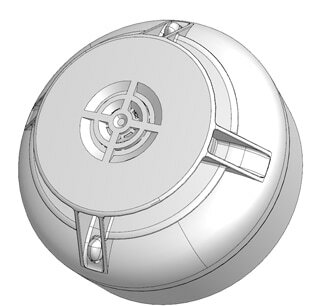 Click here to download Notifier 3D IFC models. Click here to download Notifier 2D dwg drawings.